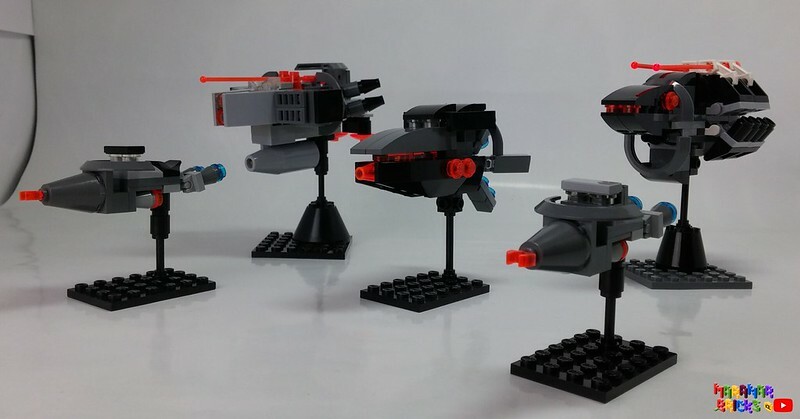 I wanted to make my debut on these forums by posting my first fleet. I haven't played the game yet, so the background stuff might not necessarily fit the setting completely for now, but I wanted to add a bit depth to the fleet. I am happy about any feedback you can give or any pointers what I should look for. Additionally I made a short Youtube video about this fleet, if you are inclined to rather watch that instead. Link to YT. The TDU values their assets and uses defensive tactics to gain the upper hand in any conflict. Each ship is equipped with defensive systems, based on their shield ring technology. Nevertheless, Terran Command knows the importance of offensive capabilities and tries to balance these within their ship designs. 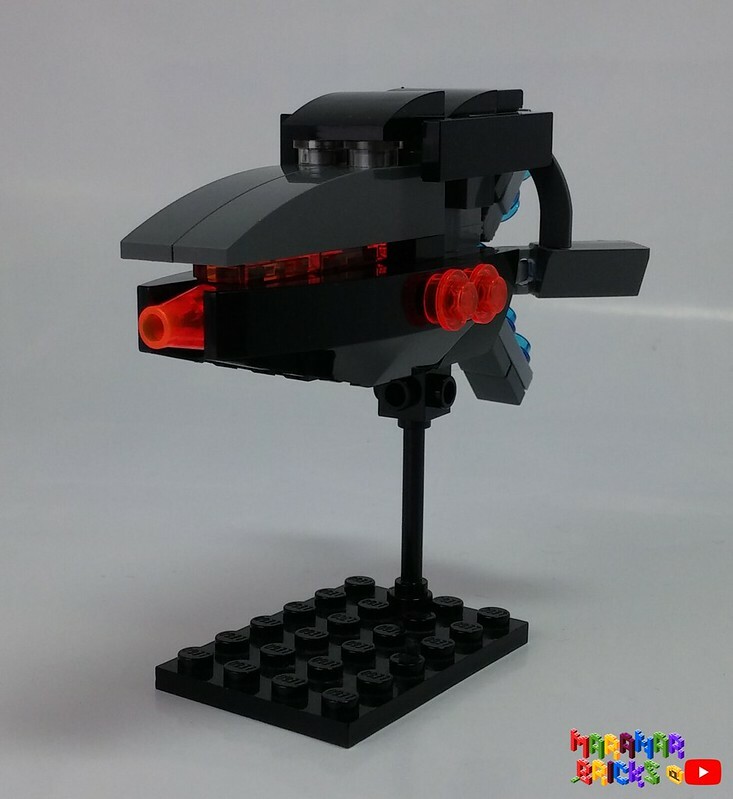 --Description: This slow and hulking capital ship is the seat of the commander and designated as mobile command center. She is equipped with a long range railgun and sophisticated sensor equipment, allowing the commander to collect intricate sensor data of the surrounding space and objects. 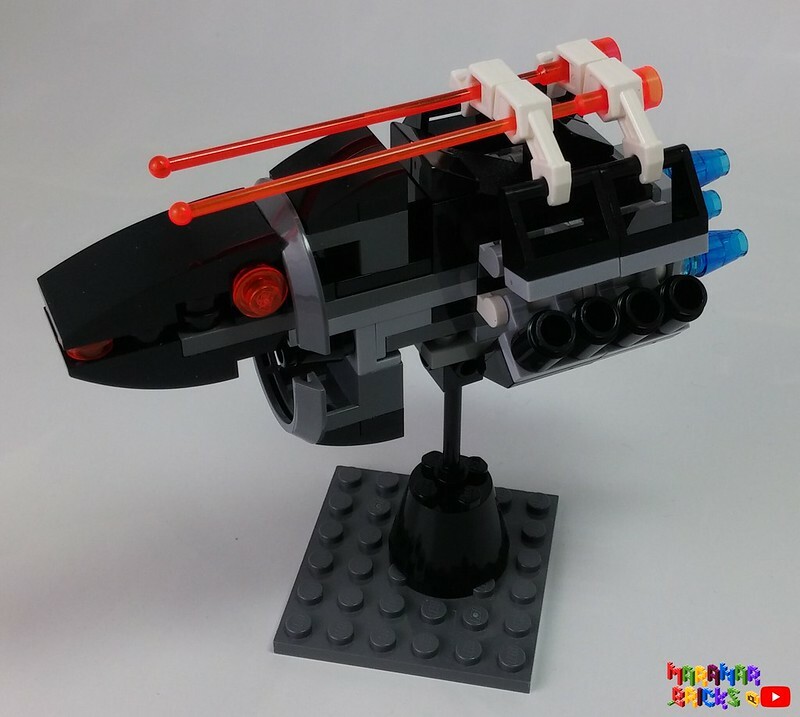 --Description: This menacing capital ship is designed to bring as much fire power to the opposition as possible. She wants to be closer to the battle taking the attention away from the command ship. It is rather hard to ignore this offensive power house. As is it custom for the TDU, every ship is equipped with defensive systems through their shield rings. 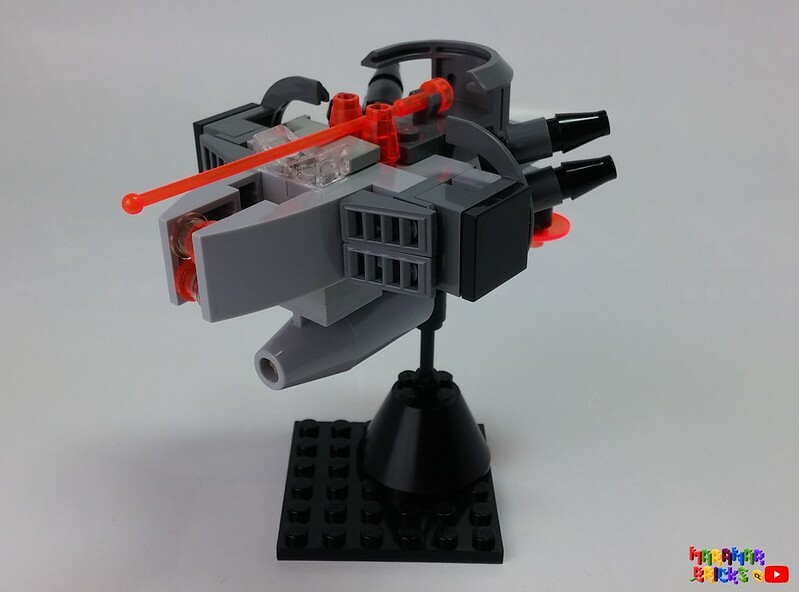 --Description: The assault frigate fulfills a similar role to the assault cruiser, but its improved mobility allows for more strategic strikes at high value targets. The inability to fight at point blank range has to be taken into account when choosing its target. 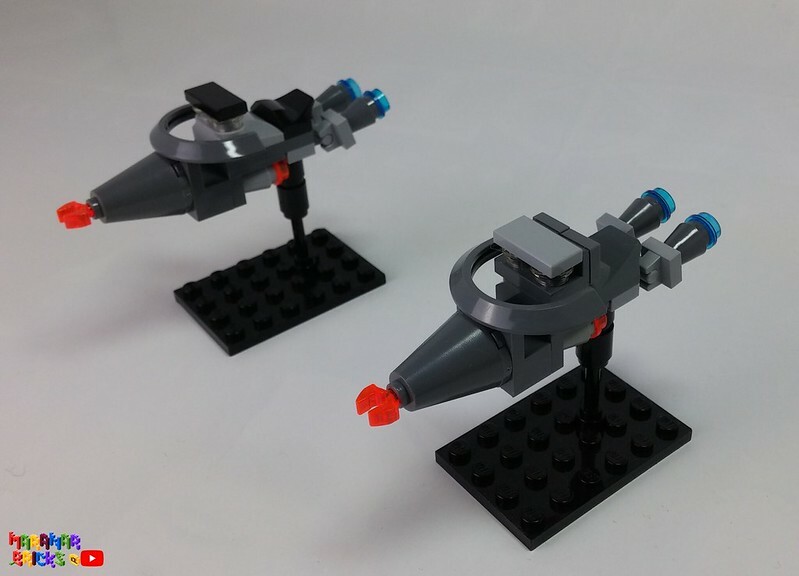 --Description: These two interceptor assault frigates are placed in a supporting role by bringing their sensors in, helping the more offensive ships to do their jobs. Nimble and fast, as well as flexible in combat, they are an important part of the fleet. I hope you like the fleet! What a glorious debut! Love the ships, and welcome! I added a new video of the building process for the flag ship. Other than that I am in the processes of planning a second fleet to send against it. My initial idea is as somewhat haphazard bunch with some orcish flair to it.